Update - Soopsori wooden toys now at Urban Baby! 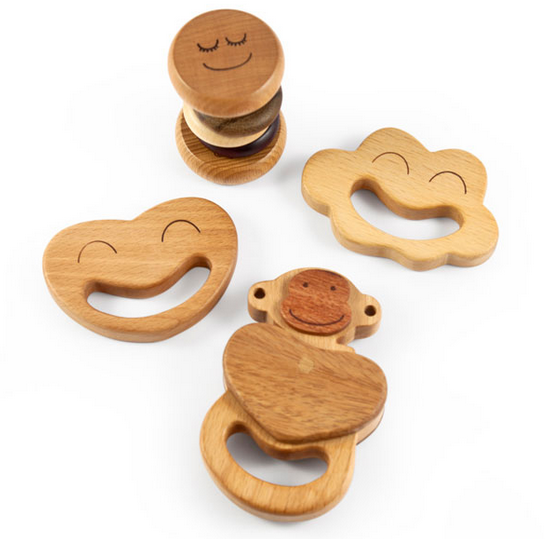 Update – Soopsori wooden toys now at Urban Baby! We’re total suckers for quality wooden toys and now a brand we eyed off a few years ago has made its way to Australia! 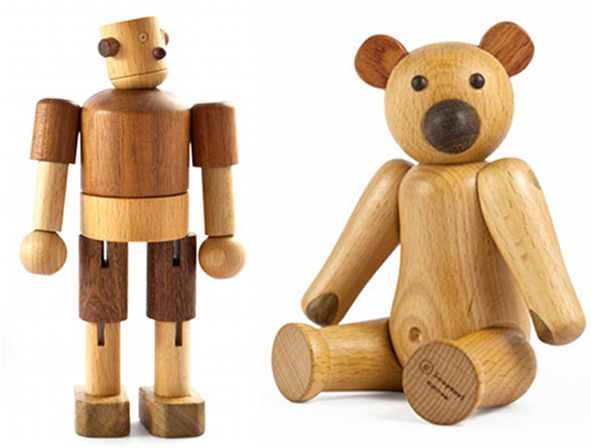 We showed you the gorgeous wooden toys by Soopsori in August 2010 and at that time they weren’t available to Australia. We’re pleased to let you know that Urban Baby are now proudly stocking these eco-friendly baby and toddler toys which are sure to become family favourites and even heirlooms. You’ll find the Robot and Two-piece Rattle and Teether Set ($39.95 each), Bear, Four-piece Rattle and Teether Set and Fishing Set ($59.95 each). They make perfect newborn gifts to be used and cherished over the years.